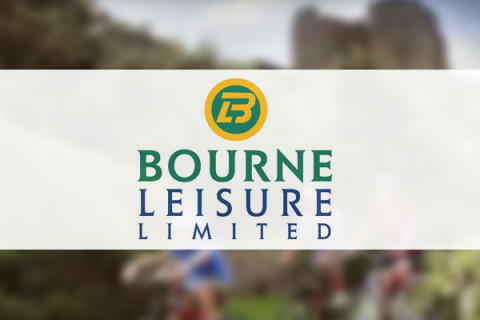 Bourne Leisure is the UK’s number one leisure business and largest privately owned holiday operator in the UK. 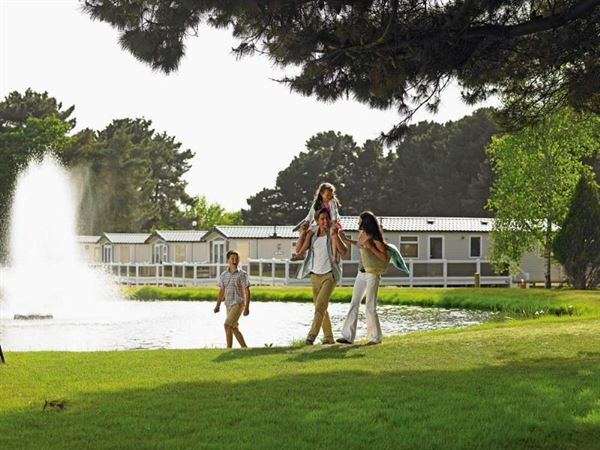 Their brands (Haven, Butlins and Warner Leisure Hotels) are amongst the most recognised within the UK holiday market, and they own and operate leisure assets on 6,500 acres of some of the best real estate in the country. Over 4 million families a year go on holiday at one of their parks, resorts or hotels, where they provide products and services to their holiday home owners and holiday guests. Their success over the years has been driven by the enterprise, experience and exuberance of their members, who play a critical role in delivering an outstanding guest experience. Tahola is delighted to announce that we are working with Haven on a Business Analytics project, focused on analysing the data for all cleaning activity across their 37 caravan parks, which have in excess of 36,000 caravan pitches. The project provides greater insight into their business, that will enable them to continue to deliver the outstanding holiday experience expected by their guests. The project is focused on accommodation data across the 37 sites and at the highest level provides insights into how the accommodation team is performing. The report analyses a variety of data from a number of different data sources that we have provided integration links to, for example prime data for complaints that are assigned to a booking — which site, which caravan and which team member. The arrival forecast is also included, looking four weeks ahead of bookings, so that resources can be planned accordingly. This incorporates arrival patterns and early departures to enable insight as to why a guest may be leaving earlier than originally planned. 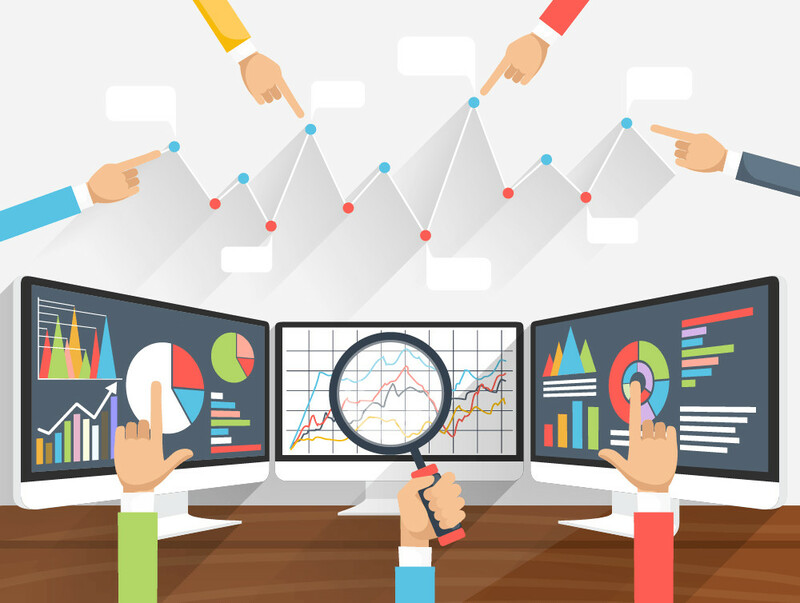 The front-end business analytics solution provided by Tahola also integrates with Haven’s InMoment data. This enables the Accommodation team’s performance to be assessed, providing the right incentive for the team to improve. There is an accommodation league table which provides accommodation managers with an overview, that allows them to drill down to lower levels of detail. This data can then be checked based on guests’ feedback to see who cleaned the accommodation and what score the guest gave the team member, based on an interior cleanness score, an interior maintenance score, outside cleanliness score, and any comments that the guest may have left. Haven is also using customer advocacy to focus on what’s best for their guests and they are doing this by looking at cleaning percentage scores, by park, by experience level, for example new starters, trained team and experts. Integration with HR data, looks at headcount of team members at differing levels, support teams, coaches, YTD leavers, retention, and retention vs previous year, for example. Cost per clean is analyzed by integrating with Financial Cube, this looks at the number of arrivals including any owners, total wages including contract, laundry cost, material cost, cost per arrival, operational cost per arrival, the number of deep cleans, opening deep clean cost, opening cost per deep clean, operational cost per arrival (excluding deep clean), hire fleet, close down cost, close down cost per hire fleet. As an organisation Haven is now able to gain greater insight into their business through the adoption of visual analytics that help them to make sense of their information, allowing stories in their data to be uncovered. Stories that they were probably not even aware of, but ones that result in a wide variety of business improvements within this specific area of the organisation. “We are delighted to be working in partnership with Haven on this particular Business Analytics project, the goal of which is to turn their data into information, and the information into greater insight into their business. Together we will strive to improve business performance using our proven analytics solution to reduce costs and ensure continual improvement of the service they offer to their customers” Jason Martin, Managing Director at Tahola. Here at Tahola, we know how important understanding your data is. 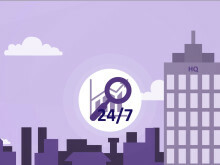 Whether you run 10 sites or 1,000 sites the outcome is still the same — you want access to all available data, that will allow you to make better informed decisions, resulting in increased efficiency and competitive advantage, whilst also providing insights into the performance of your business, that you could only have dreamt about before. 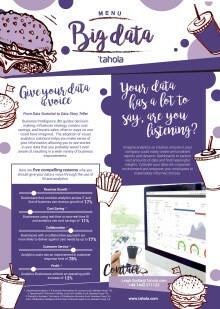 Tahola can work with you to address the challenges your business may face when it comes to data access, the provision of management information and the delivery of that information to ensure your staff are constantly informed.